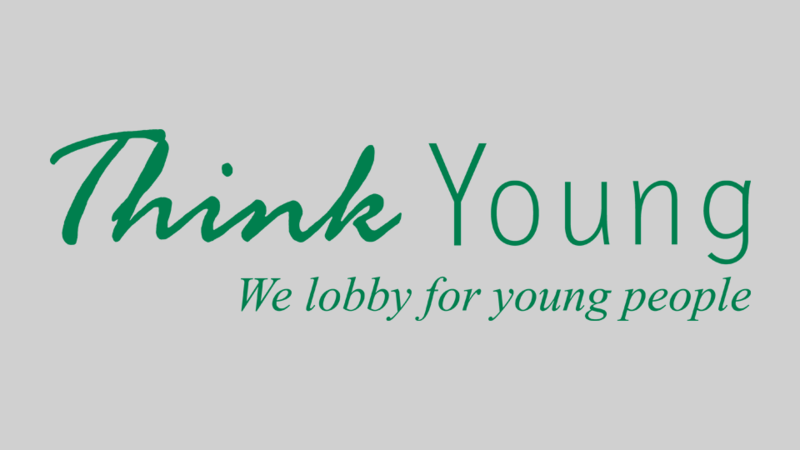 ThinkYoung is the first think tank that focuses on young people. It was founded in 2007 and has expanded to have offices in Brussels, Geneva, Madrid and Hong Kong. It is a not-for-profit organisation, with the aim of making the world a better place for young people, by involving them in decision making processes and by providing decision makers with high quality research on key issues affecting young people. ThinkYoung conducts studies and surveys, makes documentary movies, writes policy proposals and develops education programs.